Let’s turn a favorite childhood sandwich, peanut butter and banana, into a whole wheat quick bread for a tasty snack or easy breakfast. This low-fat bread gets its moisture from Greek yogurt and mashed bananas. At the risk of completely embarrassing my husband and myself, and possibly subjecting ourselves to much finger-pointing and snickering, I thought I would entertain you with a family Halloween photo. Our younger son (T) was our caped crusader, protecting us from crime and wrongdoing, while our elder son (M) freaked out everyone in his path (including his own mother when he silently stole into my room at nighttime). 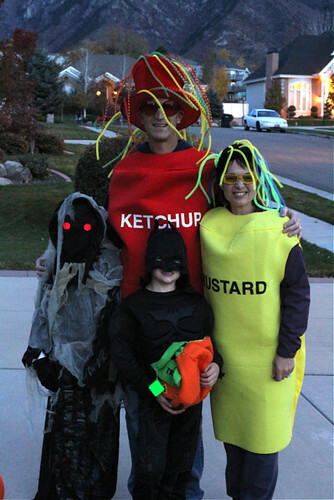 We heard all the jokes yesterday: “Hey, why aren’t your kids dressed up as relish and mayo?”, “I guess we better not squeeze you too hard” and “Ooo, get on my hamburger.” You have to hand it to our kids…they managed not to be completely mortified by the presence of their parents. Trick-or-treating lasted a record 2 1/2 hours last night, and the kids had a ball sprinting from house to house, with the occasional rest break to rummage through their bags and snack on a piece of candy…or five. When we got home, my husband and I collapsed on the couch and watch the kids count and categorize their candy (chocolate bars, gummy candies, gum, lollipops…) It was a success! Now, let’s move on to this quick bread. I found a recipe on the Cooking Light site, then immediately set about making it lower in fat and sugar and higher in fiber than the original. A few changes I made were changing the all-purpose flour to whole wheat pastry flour, substituting canola oil for butter, reducing the sugar, and increasing the bananas. I also left off the glaze that they used on top of the bread. The result? 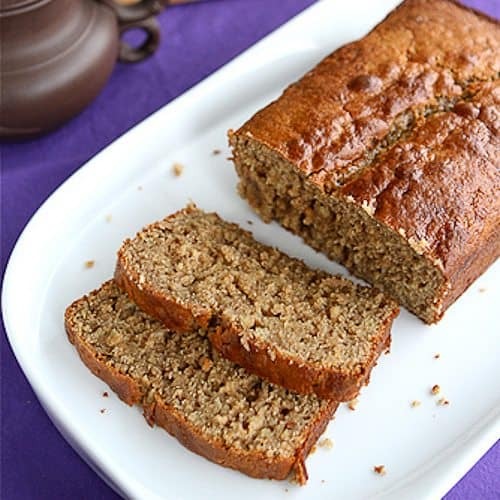 A very moist and tender bread, rich with the flavors of peanut butter and banana. The sweetness was just right and I didn’t miss the glaze at all. This would be perfect as an after school snack, or as an easy breakfast on a busy morning. Preheat the oven to 350 degrees F. Coat a 9- by 5-inch loaf pan with cooking spray. 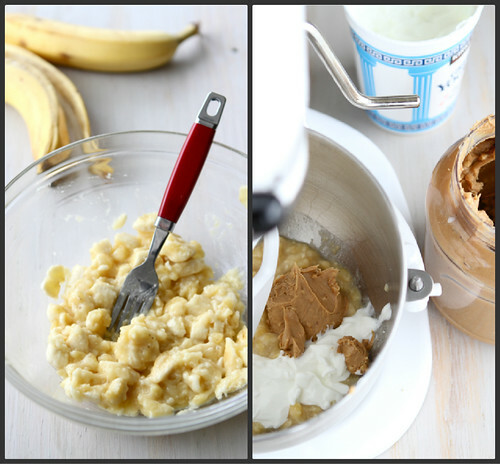 In the bowl of a stand mixer (or in a large bowl, with a hand mixer), combine the mashed bananas, Greek yogurt, peanut butter and canola oil. Mix on medium speed until combined. Add the granulated and brown sugars, and mix again until combined. Add the eggs one at a time, beating between each addition. In a medium-sized bowl, whisk together the flour, ground flax seed, baking soda, salt, cinnamon and nutmeg. With the mixer on low, gradually add the flour mixture to the banana mixture. Beat until just combined. Pour the batter into the prepared loaf pan and spread evenly with a rubber spatula. Tap the pan sharply two times on the counter to get rid of any air bubbles. Bake until a toothpick inserted in the center comes out clean, approximately 1 hour. Allow the bread to cool in the pan for 15 minutes. Remove from the pan and cool completely on a wire rack. Serve. Add the granulated and brown sugars, and mix again until combined. LOVE the Halloween costumes! Too fun! And the bread looks fantastic–love that it has PB in it. This sounds wonderful! 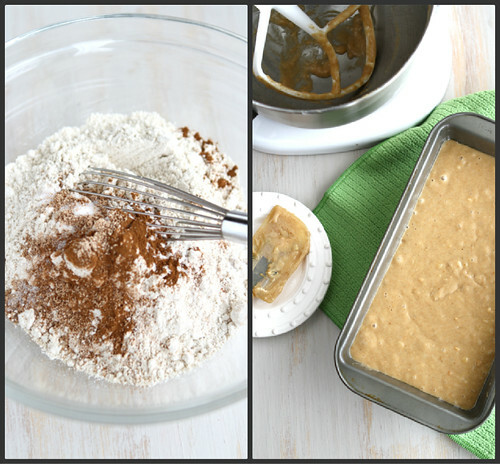 I love quick breads and this one looks perfect for breakfast! a belated happy halloween. it looks like you all had a great time. seeing your son in the dark unexpectedly would certainly of freaked me out also. the recipe looks great and i would love to try it but i don’t often have bannan’s in the house. Do you think it would work ok subsitituting homemade unstweeted applesauce or pumpkin? thanks. This sounds so lovely! And I LOVE all of your costumes. What a fun family! What a great memory this will be! Very cute. 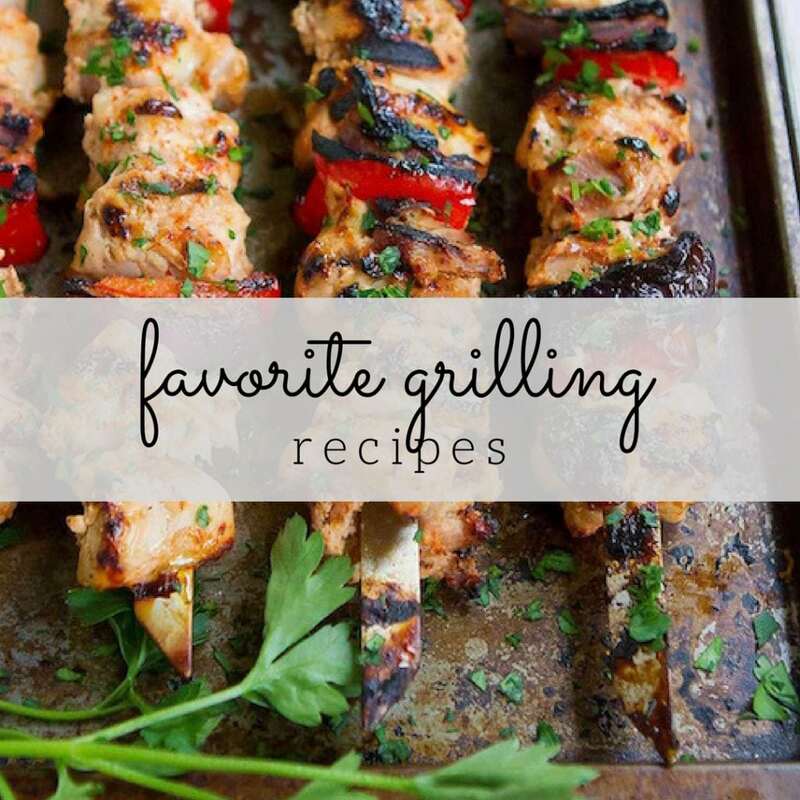 This recipe is the perfect combination of flavors. Delicious. Absolutely love your costumes! 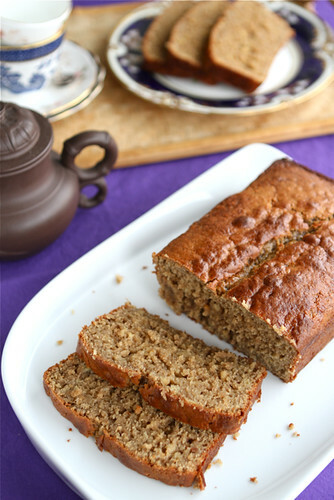 And this peanut butter-banana bread. Sounds really delicious. Hi Ika, I don’t recommend leaving out the Greek yogurt. It adds to the texture and moistness of the bread, and will effect the amount of liquid in the recipe. 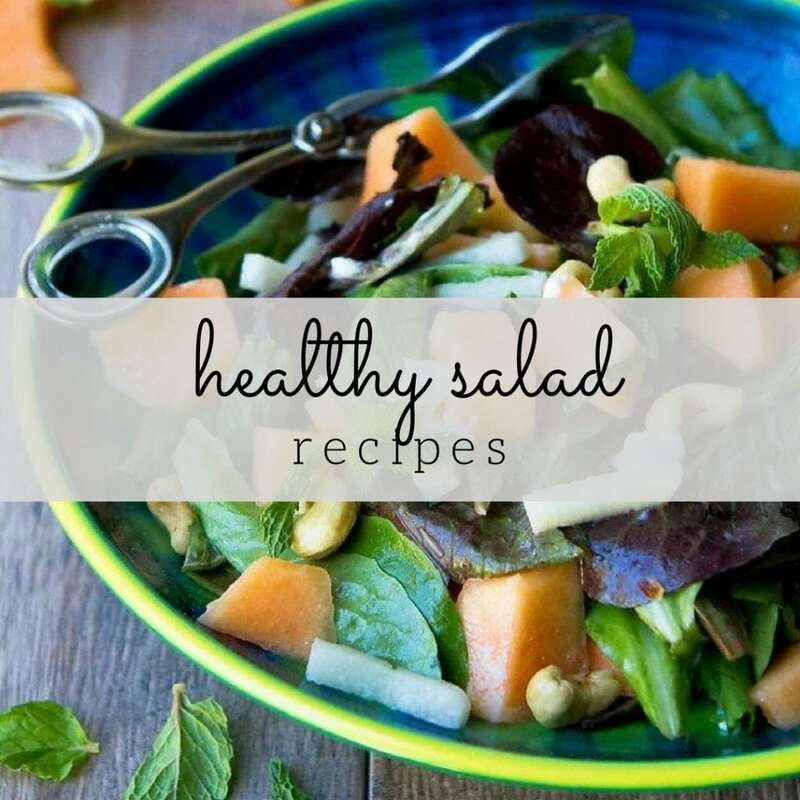 You can try substituting applesauce. However, I haven’t actually tried that substitution, so can’t guarantee the result. 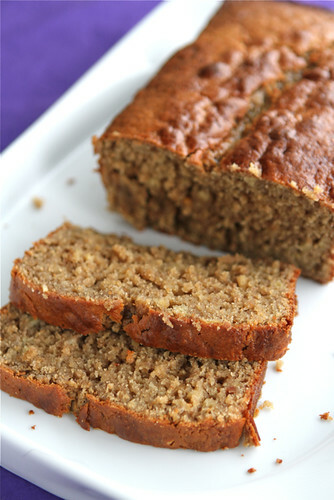 And peanut butter banana bread sounds amazing! I wish I weren’t allergic to bananas. I used to absolutely love peanut butter on bananas. Best snack ever. Love how moist this looks! Looks delicious!! I have some very ugly black bananas in my freezer begging to be transformed! I can’t believe how little oil it calls for – fantastic! 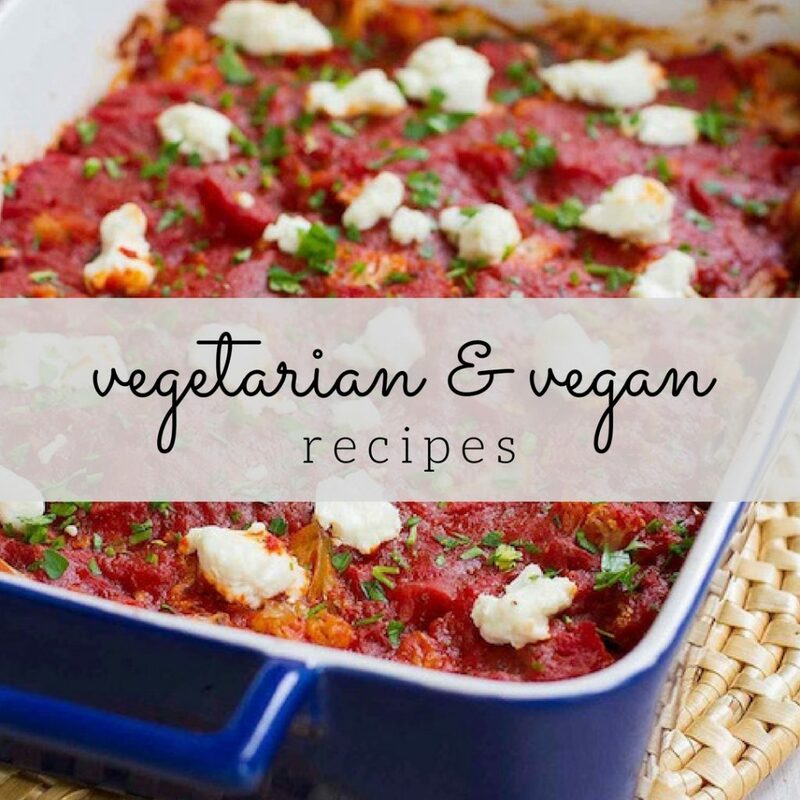 Will be whipping this up first thing Monday morning! If I don’t have the flax meal, can I use something like wheat germ in its place? Or should it just be left out? I could murder a slice of this when I get in from the gym. Looks so satisfying and healthy(ish). Delicious. I don’t have flax meal or whole wheat pastry flour where I live. Are there any possible substitutes for these two ingredients? Ditto! 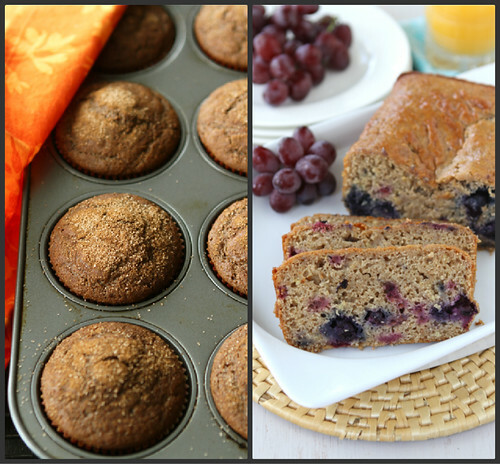 Can I use regular whole wheat flour and substitute the flax meal with something else?